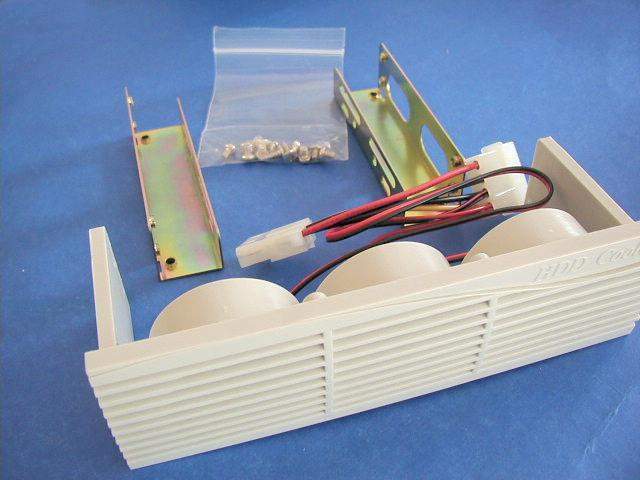 Cooler fan used to keep hard drives cool. Has front cleanable filter. Comes with hard drive mounting kit for 3.5 inch. Can be used stand alone. Comes in Retail Box.